ADVNC: The Advnc training system (ATS) is a complete training method that focuses on creating the ideal learning environment for aspiring young lacrosse players. Our up-tempo practices are designed to increase skill, on-field awareness, decision making, and athleticism. ATS also incorporates aspects of the latest research in development to create resilient athletes. At ADVNC we believe it is good enough to create just good lacrosse players but feel a larger responsibility to shape young men of character. Tahoe Summer Camps offer unique, adventure-filled summer camp experiences in the most remarkable alpine lake setting in North America – Lake Tahoe, CA. With professional educators, artists makers and athletes as their guides, Tahoe Summer campers become adventurers, blacksmiths, sailors, engineers, scientists and more! With base camps in North Lake Tahoe and Truckee, CA, Tahoe Summer Camps offers something for everyone. Tenacity 10: The Tenacity10 Mission is to help advance the sport of lacrosse in Northern California and around the country, to help develop top players into college prospects, and to foster an environment in which girls learn life lessons as well as lacrosse skills. Stanford Summer Girls Lacrosse Camp: Located between San Francisco and San Jose, in the heart of Silicon Valley, the Stanford Lacrosse Camp offers players from around the country a unique opportunity to experience firsthand the life of a Stanford student-athlete. 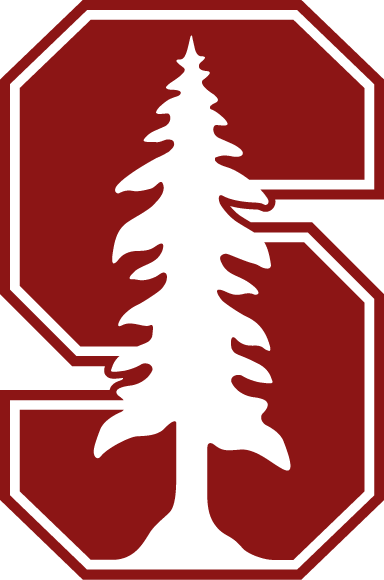 Great athletic facilities, excellent coaches, and the beautiful Stanford campus make this camp location a favorite for hundreds of girls each year.